Wonder how to do a baby bath? Here’s a step-by-step guide to help you master the basics. Bathing a slippery newborn can be a nerve-wracking experience. Your baby might not like it much, either. With a little practice, however, you’ll both start to feel more comfortable at bath time. Start by learning baby bath basics. There’s no need to give your newborn a bath every day. Three times a week might be enough until your baby becomes more mobile. Bathing your baby too much can dry out his or her skin. If you’re quick and thorough with diaper changes and burp cloths, you’re already cleaning the parts that need attention — the face, neck and diaper area. That’s up to you. Choose a time when you’re not rushed or likely to be interrupted. Some parents opt for morning baths when their babies are alert. Others prefer to make baby baths part of a calming bedtime ritual. If you bathe your baby after a feeding, consider waiting for your baby’s tummy to settle a bit first. A sink or shallow plastic basin to hold the water. Run warm water into the basin or sink. Check the water temperature with your hand to make sure it’s not too hot. Undress your baby and wrap him or her in a towel. Lay your baby on his or her back in the prepared area. To keep your baby warm, only expose the parts of your baby’s body you’re washing. 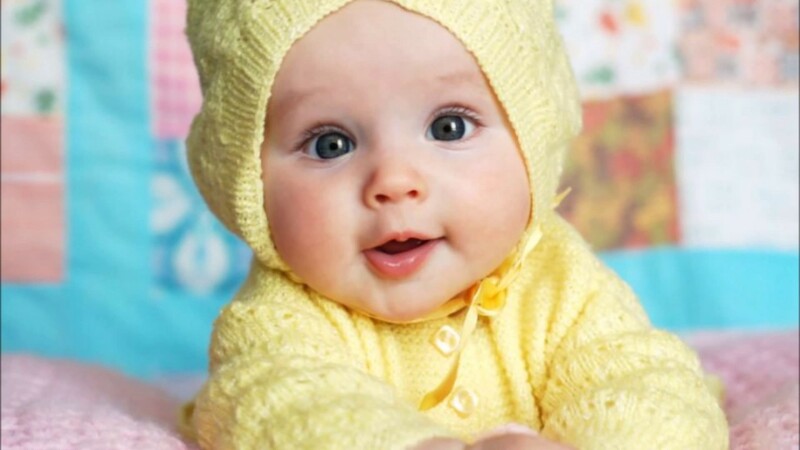 Wet the washcloth, wring out excess water and wipe your baby’s face. Wipe each eyelid, from the inside to the outside corner. 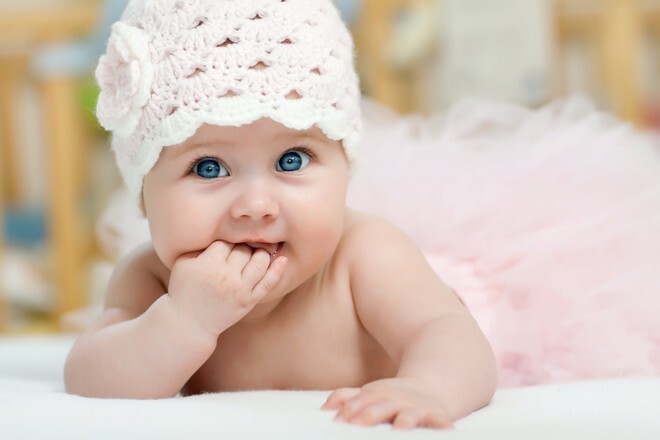 To clean your baby’s body, use plain water or a mild, moisturizing soap. Pay special attention to creases under the arms, behind the ears, around the neck, and in the diaper area. Also, wash between your baby’s fingers and toes. Once your baby is ready for a bath, you might use a plastic tub or the sink. Line the tub or sink with a clean towel. Gather the supplies you’d use for a sponge bath, a cup of rinsing water and baby shampoo, if needed, ahead of time. This will allow you to keep one hand on the baby at all times. Never leave your baby alone in the water.